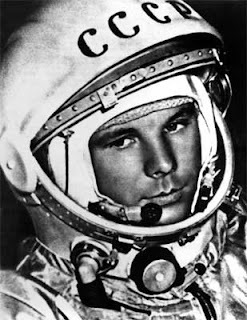 It is almost impossible to say who is my favorite Astronaut. You could go by who has the best record. 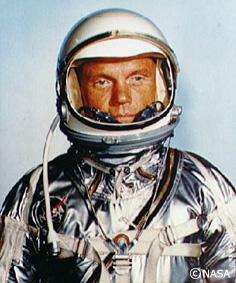 So it could be Yuri Gagarin, the very first man in Space, John Glenn the first American in Space and then 36 years later to be the oldest person in Space, Neil Armstrong for setting down his foot as the first human on the moon, or maybe Jerry Ross, who visited Space 7 times and did 9 spacewalks. A lil love can't hurt! Clay volunteered to be my host the very first day I got to JSC in September. And man, he showed me around and visited areas, I don't think I would have ever dreamt of visiting. Especially the space potty... 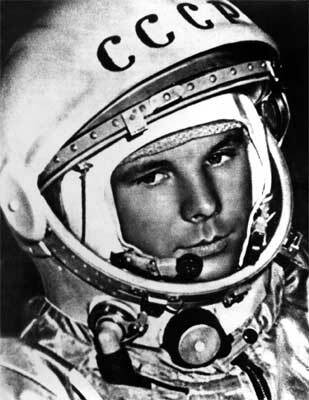 He also introduced me to other astronauts and that was truly a lot of fun. 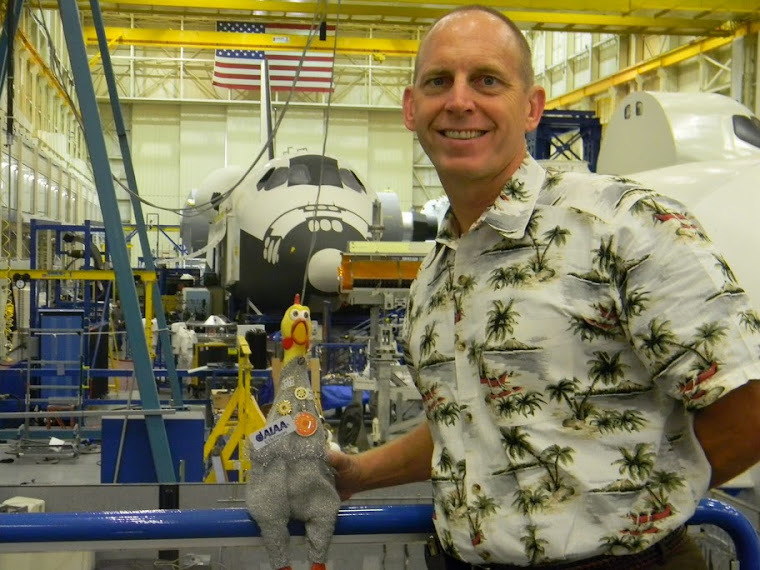 Surprisingly enough, astronauts don't seem to be too amazed to meet a fully dressed, and with mission pins decorated, rubber chicken. I guess they have seen worse! But I did want to take some time and introduce you to Clay a little more. Let me first start by saying that I started to like Clay when he joined Twitter and barely had any followers. He was the Astro-Twitter-New-Commer and because I had already know about Clay and how funny he can be, I decided to make him my favorite right there and then. Over time him and I would interact with each other by means of Twitter. Little SDO and I sometimes got questions we couldn't really answer. 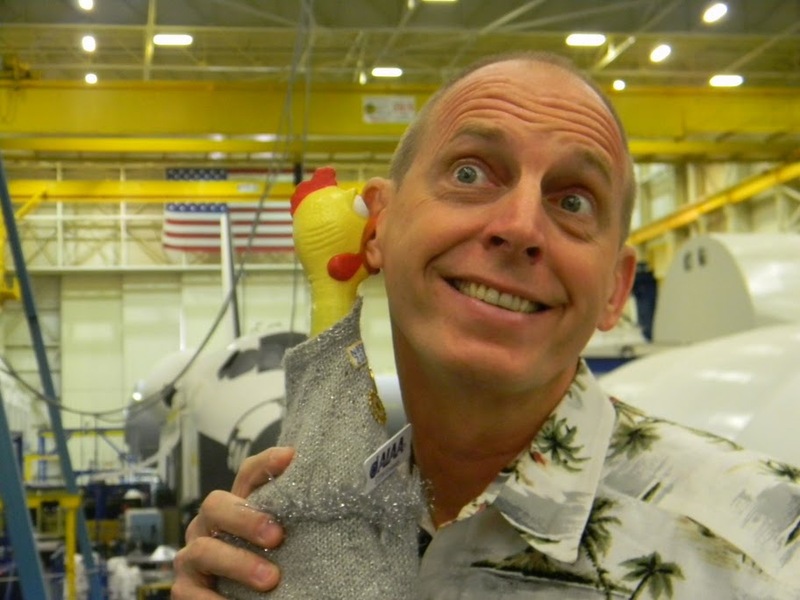 Guess who has always been there for the questions that only real astronauts know the answers to? You got it - Clay! "NASA does not use acupuncture or any "real" preparations for dealing with motion sickness. Some astros will fly a T-38 hop and do acrobatics in the lane to help their vestibular system adapt to the microgravity they will experience in space. 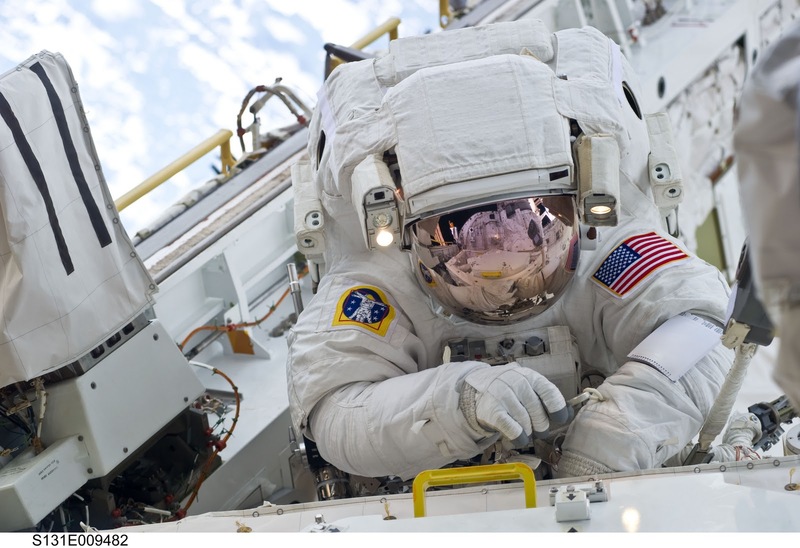 Statistically (I was told) that at least 1/3 of astronauts experience some symptoms of motion sickness when the go into orbit, but those usually subside in a couple of days!". That matches with my experience from last week, when I flew on the "Vomit Comet". I was part of the 1/3 who was fine. But then what happens once you are up there and you are sick. Was it easier the 2nd time for you? "Experience is most helpful. We also have some medications that help to minimize the symptoms. A good night's sleep on the first orbit day is the best medicine. (Camilla's comment: Kids, listen to your parents when they tell you to go to bed!). 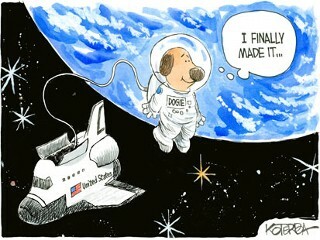 Personally, I never got sick on my first tip into space until I landed after 152 days in orbit. That was due mostly to the ingestion (required) of salt and fluids prior to landing to "replenish" your system to help you avoid motion sickness. Often, the fluids don't get fully absorbed into your body, which can lead to post flight complications. On STS-131, I felt a bit queasy when welanded but after some water, an IV and half a bagel, I was ready for the Shuttle walkaround!" along with Cosmonauts Oleg Kotov (flight engineer) and Soyuz Commander Fyodor Yurchikhin. Clay, as you know, I also learned about health in space when I met with Liz a couple of weeks ago. 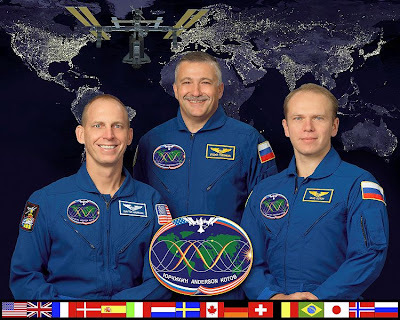 What did you do on the ISS to monitor your health? "We did physical exams periodically of our body, blood pressure, vision, hearing etc. Mostly our health was monitored on our own, with occasional chats with our flight surgeon (weekly). Fascinating. There is really so much more to human spaceflight than we can see at first glance. 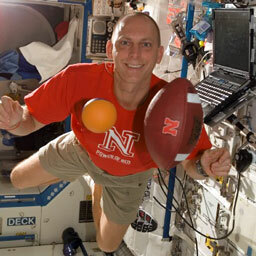 Now Clay, when did you decide to become an Astronaut? "I was 8 years old and was enamored by the Apollo 8 astronauts flying around the moon for the first time! It became more real later. 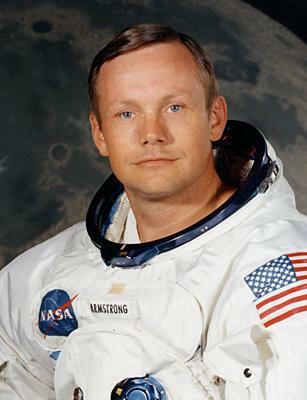 I could see becoming an Astronaut when I was in HS/College." And what what do you say to the many children who dream to be just like you? "Find out what you love to do... do it with passion.... then get a little luck!" Wonderful. Now between you and me, what was your #2 choice of profession? "Being a professional athlete was my second choice, but I wasn't good tough! So I guess an aerospace engineer!". There you have it. I admire everyone who makes all of this possible. While Clay and his astronaut friends are the ones up there doing the work, all of this would not be possible with so many other people and teams here on Earth, all over the US. I hope you were able to learn more about some of the many functions that are needed behind the curtain to launch, support and bring back our astronauts. And while there is always a risk involved, every single person is proud to be part of this amazing journey and they all give their best to make it better, safer and most successful. For all of that I would like to extend my thanks! 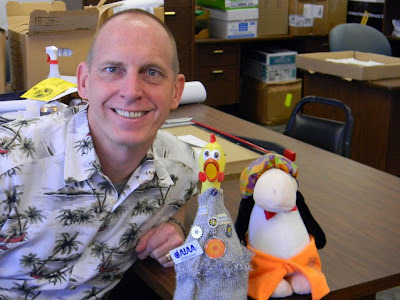 NASA JSC - Being an Intern is King!